Do I want to worry about my job security when I am in the 40s? Do I want my employer to decide how much I am worth every month during payday? Do I want my career path to be decided by my employer? He then decided if he want to be in control of the above then changes and sacrifice must be made! 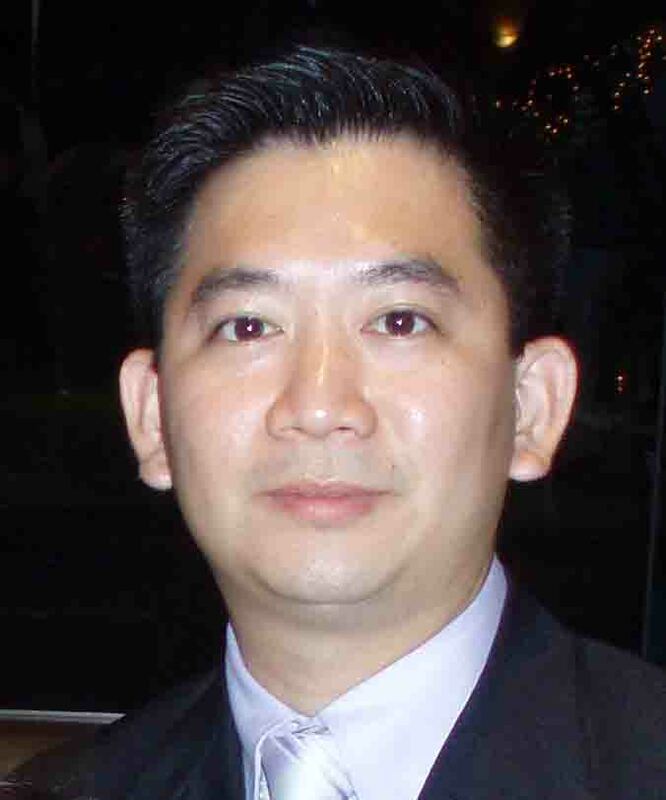 His career in financial services started as an insurance agent with AXA Life Singapore in 1999. He was promoted to Senior Advisor after 2 years in the business. He had won several awards in AXA Life such as the International Sales Conventions, Centurion Club (100 lives) and the prestigious Million Dollar Round Table in the year 2002 & 2003. He believes that these achievements were made possible by making his clients to meet their financial goals. Therefore, he is constantly upgrading his skills and knowledge so as to provide the best advice and service to his clients. He earned the Associate Financial Planner(AFP) and followed by Associate Financial Consultant(AFC) in the year 2002. He made a major decision in his career to be a manager and lead a team of advisers. He decided to join an Independent Financial Advisory firm in 2005 to provide better financial services to his clients. The reasons why he decided on this company are firstly, he need a company that invest its time and money in providing skill and knowledge training to the advisors. The company also have a investment team that help to advice and managed the client’s portfolio so the advisors can concentrate on their activities. He attained his Certified Financial Planner(CFP®) certification in 2008 and Chartered Financial Planner(FchFP) in 2009. In 2016, he was conferred the designation of IBF Advanced by The Institution of Banking and Finance Singapore. He moved on to be an Associate Director and his primary role is to recruit and mentor the new advisors to achieve their career goals. He is looking at individuals who wish to consider this industry as a career. He can be contacted using the contact form below if you need more information on how his services can help you achieve your financial goals or to know more about the career as an IFA.